During his remarks at a Divine Liturgy at the Greek Orthodox Church of Agios Fokas in Istanbul, Turkey, Ecumenical Patriarch Bartholomew doubled down on his decision to grant the Orthodox Church in Ukraine autocephaly. While welcoming a Czech theologian, Bartholomew referred to the Orthodox Churches in the Czech Republic and Slovakia, which were granted autocephaly by the Patriarchate and were the youngest independent Orthodox Churches. Bartholomew then said “And now it is time for the Ukraine,” Bartholomew stated, adding that this was happening despite the reactions (of the Russians) because it was the right of the Ecumenical Patriarchate to grant autocephaly. The move has angered the Russian Orthodox Church, which has severed ties with the Ecumenical Patriarchate of Constantinople, which enjoys the rank of “first amongst equals” of the Orthodox Churches globally. In his remarks, Bartholomew also mentioned the fact that like Ukraine, Russia had once been granted autocephaly by the Ecumenical Patriarchate. 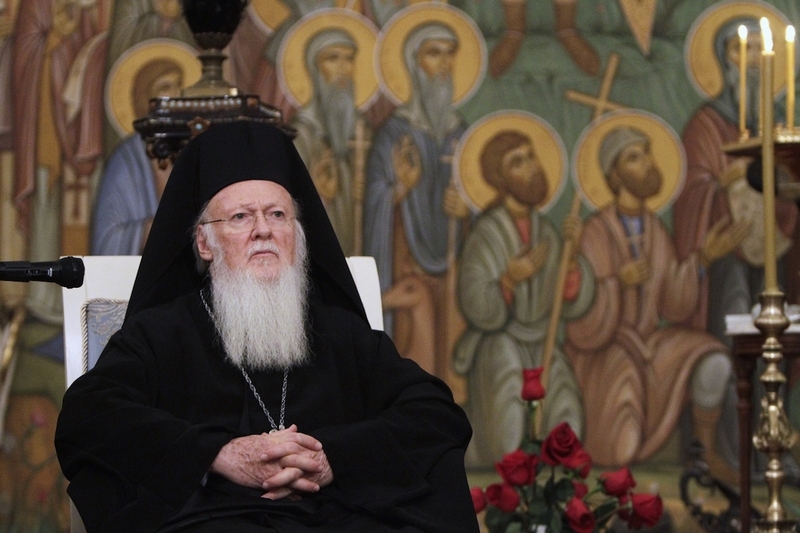 In indirect references to the reaction of the Russian Church, which has severed ties and has stopped commemorating the name of the Ecumenical Patriarch during its liturgies, Bartholomew stated that the (Ecumenical) Patriarchate neither is threatened nor threats.